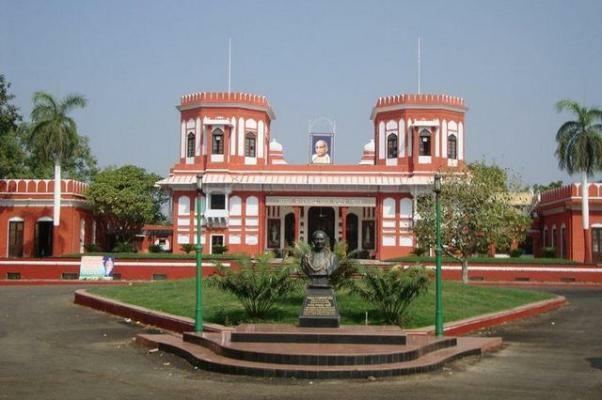 Sardar Patel National Museum in Bardoli is one of the well known places to visit in Gujarat. The museum was developed to honor Sardar Patel for his role in the 1928 Satyagraha movement of the peasants of this region. The movement boosted the political career of Patel that had helped him to earn the title of Iron Man of India. The museum presents the genuine accounts of the Satyagraha Movement in Bardoli under the supervision of Patel as well as of other historical events of his life before the tourists. 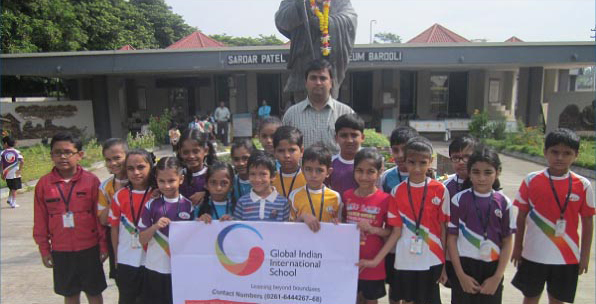 Every year tourists from various parts of India and abroad visit this historical museum to know about the works and achievements of Sardar Patel. They have the chance of exploring various rooms of this museum to get an insight into the personality and determination of Patel. The museum is the perfect place for knowing Patel thoroughly through genuine historical sources without any eulogy and exaggerations. This landmark museum was founded in the year of 1981. Since its inception, the museum has been entirely devoted to commemorate the achievements and to study the contributions of Patel in the freedom movement of the nation along with the depiction of his role in the Bardoli Satyagraha movement. The museum comprises of exhibits of around 561 and also contains fourteen dioramas to depict various historical events that were attached with the life of Patel. Rooms 1 – 5 of this museum shows childhood photographs of Sardar Patel while rooms 6-17 exhibits rare photographs of Bardoli movement. Other photographs of Sardar Patel that depicts his activities in independent India have been kept in rooms 15-17. The museum is regarded to be the popular place of attraction in India and is located within 34 km from Surat district of Gujarat. From the nearest airport of Ahmedabad, it will roughly take 282 km to reach the spot via NH8 and NE1. 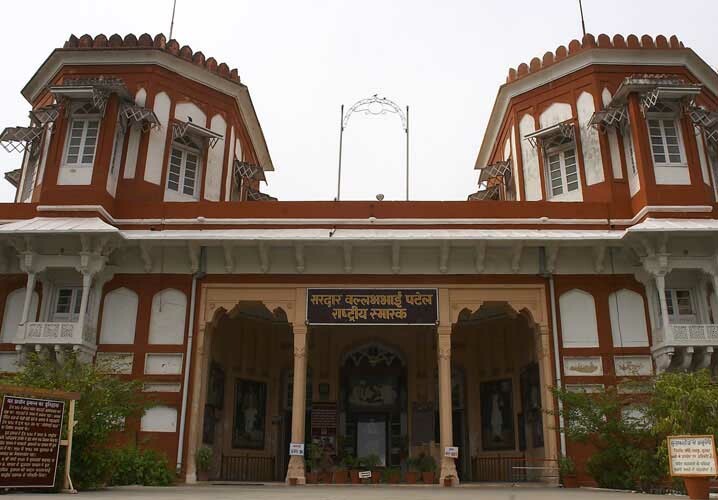 It will normally take 160 km to reach this museum from nearby railway station in Vadodara via NH8. The museum is opened everyday and is closed during second and forth Saturday and in all Wednesdays.